The way you consume some OSU sports is about to change. It’s not a Big 12 television network, but the conference is going digital. 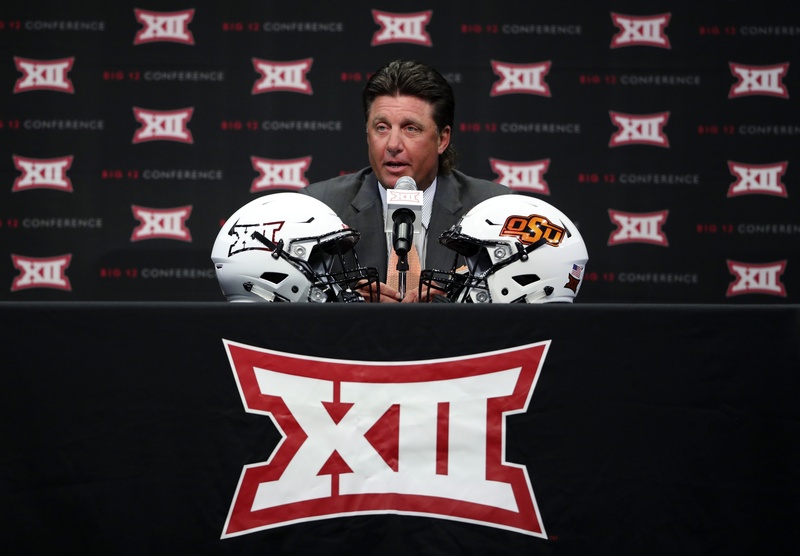 The rights agreement between the Big 12 and ESPN has been expanded upon, the conference announced Wednesday. The agreement runs through the 2024-25 season. A large focal point of the deal includes the Big 12 Football Championship game being broadcast on either ESPN or ABC through 2024. Select Big 12 Conference championship events and original content. Oklahoma State, Kansas, Kansas State and Baylor will begin delivering multiple sports under the new ESPN+ Big 12 platform in 2019 along with select conference championships being available. Texas Tech, TCU, Iowa State and West Virginia will join that lineup in 2020-21. However Oklahoma and Texas will not produce and deliver programming to ESPN+ at this time because of existing long-term rights agreements. Those schools can be featured as road teams in games on the service, though. Could Doudou Gueye Be Waiting for Teammate to Commit Before He Does?